Located in Boksburg, Gauteng, we commenced trading in 1974 and have built a solid reputation as a reliable, service orientated company. We manufacture and supply a comprehensive range of steel and wooden door and window frame fittings and accessories as well as fasteners. We trade with businesses of all sizes and we can develop a pricing and delivery strategy to suit your hardware needs. We believe in constantly adapting to the changing needs of our market and now offer prepacked products as well as carding and barcoding to those customers who require it. pivot cups and spring catches. The range includes brass, steel and zinc manufactured fittings in a polished brass, brass plated, chrome plated and epoxy coated finish. 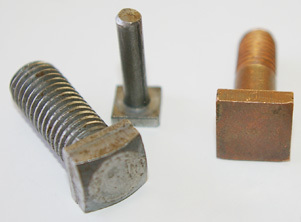 ROMAX FASTENERS is our division that manufactures standard and specialised fasteners, screws and rivets. 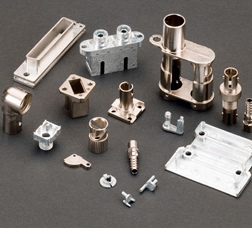 We manufacture brass, mild and high tensile steel, stainless steel, aluminium and copper fasteners to specification. We also keep a large stock of window screws and standard size fasteners including hex sets, pan heads, countersunks and cheese heads. We are registered exporters and a member of SADC. We currently trade with Namibia, Botswana, Lesotho, Swaziland, Malawi and Zambia. Please contact us to confirm our next delivery dates in your area. 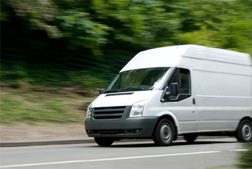 We can also add you to our call list for your area – we will contact you to ensure that we have received and processed all of your orders before our vehicle leaves on a long distance trip. Please place orders timeously, to ensure delivery! We also offer steel pressing and zinc casting to specification.